Dual battery systems have become an essential part of the off-road and camping experience. 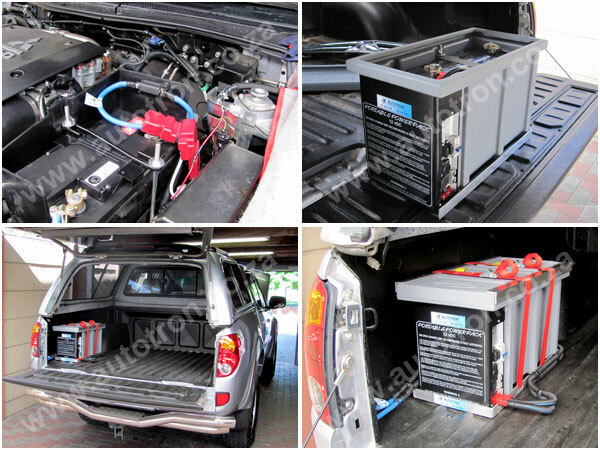 We offer a wide range of dual battery systems customised to fit your specific vehicle and needs. All of these systems can be upgraded to our SOLAR CHARGING SYSTEMS and come with an 115Ah multipurpose maintenance free battery. 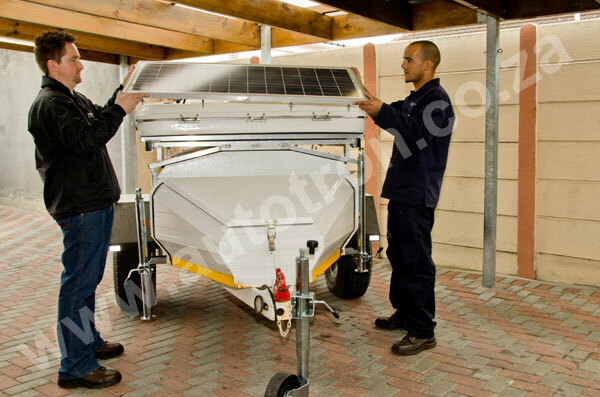 We have developed reliable solar dual battery systems that’s been extensively tested in real African conditions including Botswana and Namibia and it’s now available to you. 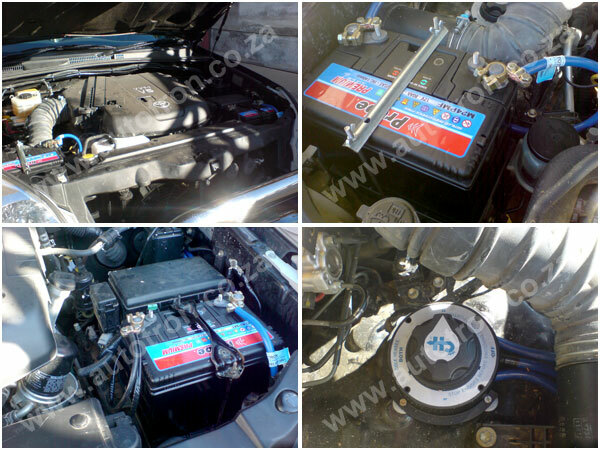 No more alternator failure, flat auxiliary batteries or idling your vehicle at the campsite. Just quiet, clean reliable power on demand. These systems can be permanently fitted or made to be removable and stored when not in use. 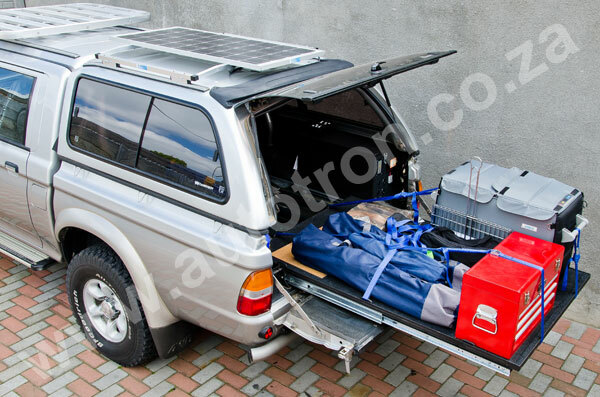 Can’t seem to reach the luggage in the back of your SUV, Trailer or Bakkie? We have the solution. 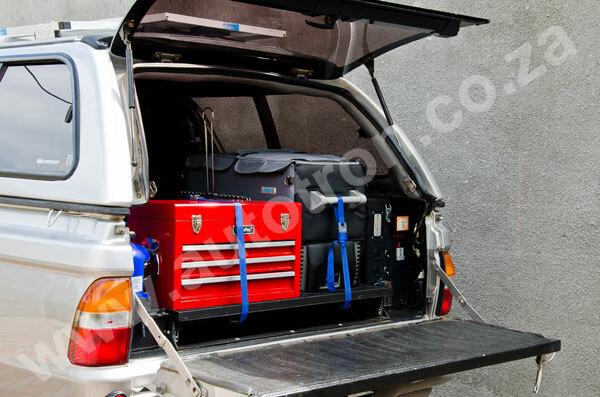 A full loadbay drawer that can handle the gear for your trip, makes loading and off-loading a breeze and can be made in the size you require. 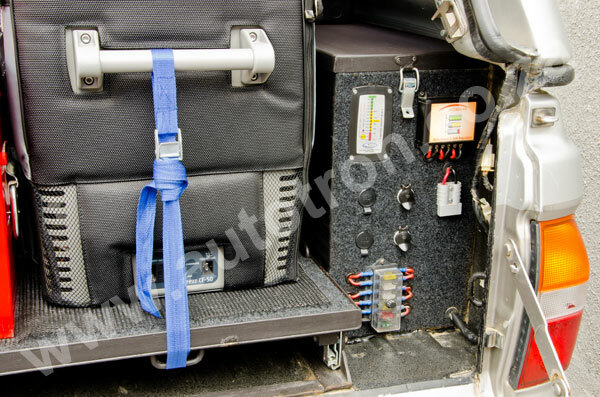 Our drawers come with cargo rails, to tie down your gear on those bumpy off-road trips. There is nothing light about these drawers’ duty, they come with a one year warranty and are made to carry any luggage load. 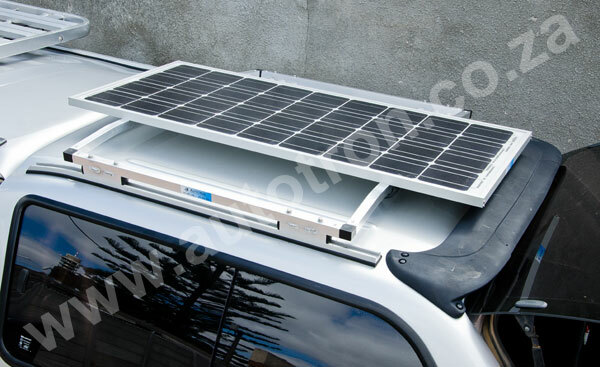 They can be fitted to any SUV, Trailer or Bakkie. And they slide with ease. 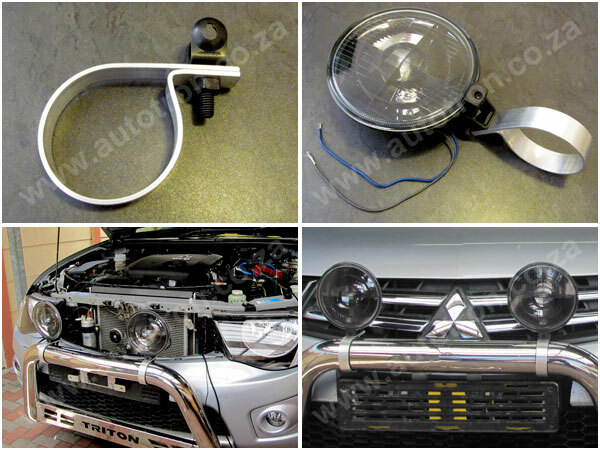 So you just bought a new set of spotlights, but don’t have a way to mount them onto your existing bullbar or nudge bar? We have developed a new aluminium mounting bracket to fit any type of spotlight, all you need to do is bolt the bracket onto your existing nudge or bullbar and you are done. No drilling and no hassle. 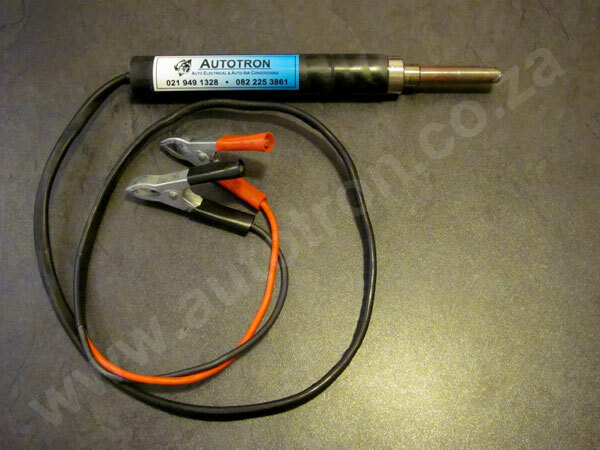 We are in the process of developing a soldering iron that will be able to function from any 12volt automotive battery, with the ability to solder up to 25mm battery cable joints. This product will be able to heat within 30 seconds and will be ideal for the 4×4 community as well as the DIY enthusiast. These units will be available from mid 2013. All images used are for reference purposes only, actual products supplied may differ and are dependant on supplier availability and customer request.